Grain elevators, not skyscrapers, fill the view outside Paul Serrato’s home now that the jazz pianist-composer is back in Omaha after decades in New York City. 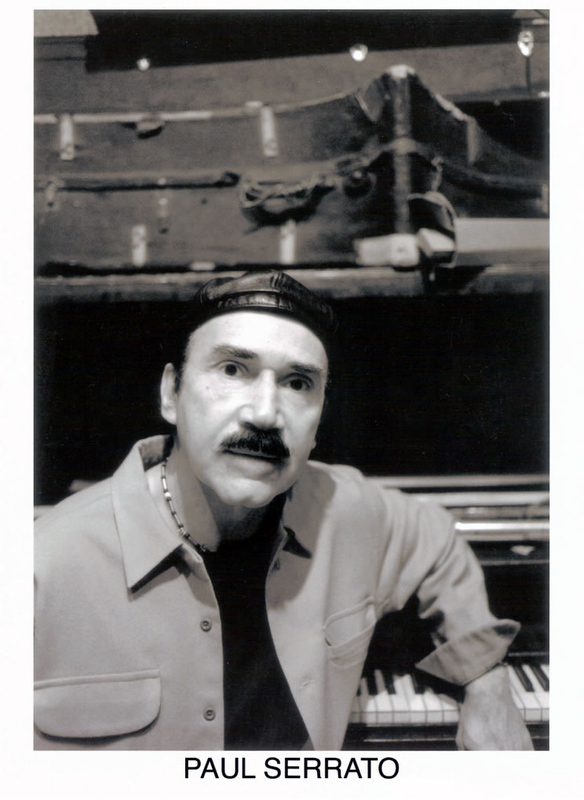 Serrato was a New York sideman, soloist and band leader. When not performing, he haunted clubs to see countless legends play. 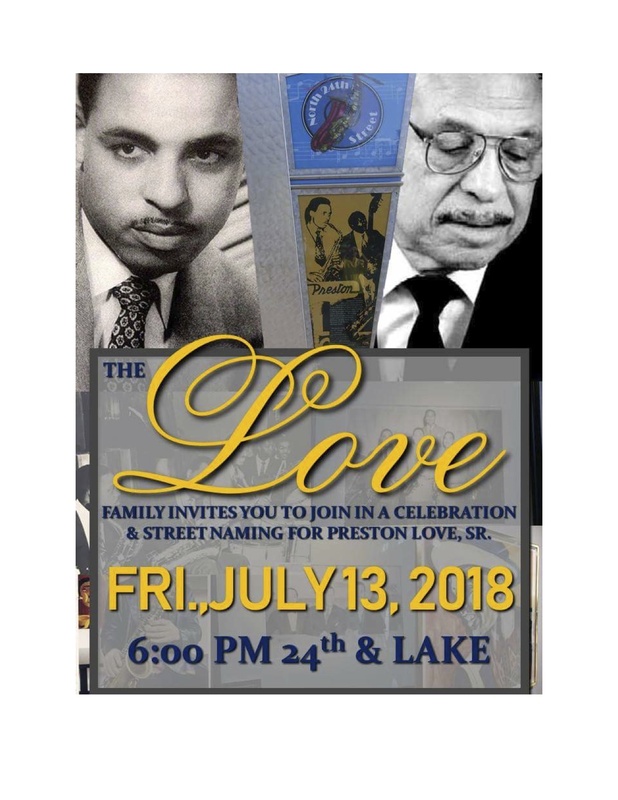 An avid collector, he helped himself to rare posters of great jazz lineups at iconic spots like the Village Gate in East Harlem. He also spent untold hours composing and trying out original tunes and arrangements. He’s released nine albums on his Graffiti Productions label. 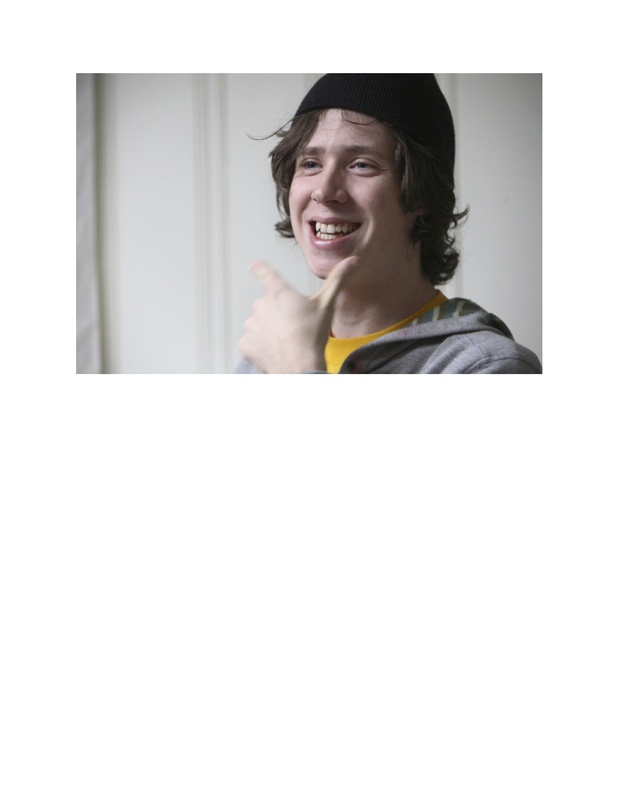 He cut his tenth in February with his regular Big Apple crew. The new CD will have a fall national release. 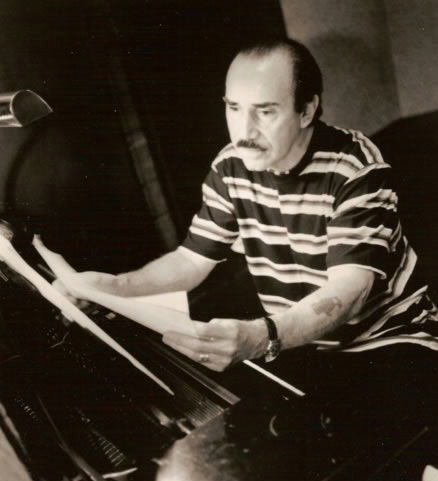 Serrato also wrote for and accompanied underground cabaret and off-Broadway performers. 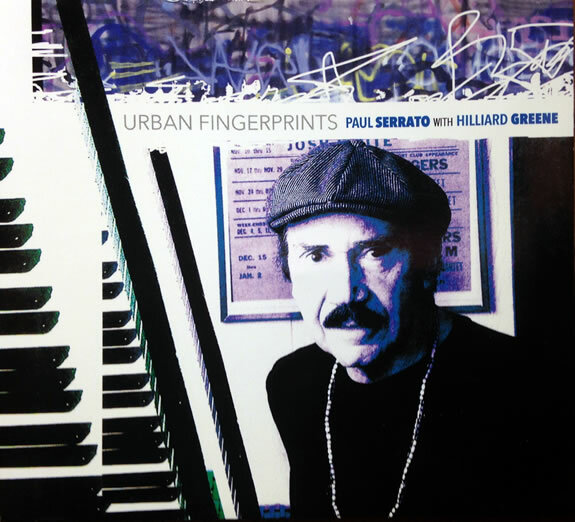 Education is a parallel passion for Serrato, who has degrees in music (Harbor Conservatory for the Performing Arts) and urban education (Adelphi University). Since the 1980s he’s taught adult ESL. He taught in various New York boroughs. Since resettling in Omaha five years ago he’s been an adjunct instructor at Metropolitan Community College’s south campus. “I love teaching ESL. I love working with international students,” he said. “It’s taught me to respect other people, especially immigrants. I’ve always been interested in other cultures, other languages. It was a natural fit for me to migrate to teaching ESL and to pursue it to the end that I have. He’s distressed state funding cutbacks threaten something so impactful for students. He’s outraged by draconian Trump administration measures against illegal immigrants and by Trump’s own hateful rhetoric on immigration. Serrato has immigrant students compose essays about their new lives in America. He’s moved by their stories. Last year he organized a program at Gallery 72 in which his Omaha students read personal accounts that his New York students wrote in the aftermath of the 9/11 terrorist attacks that brought down the Twin Towers. Serrato and his NYC students were only a few blocks from ground zero that fateful day. They watched the tragedy unfold before their eyes. 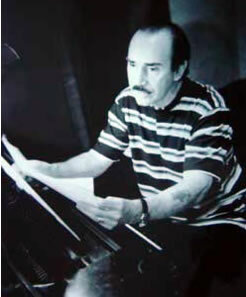 Serrato’s “Broadway Electronic” and “Blues Elegy” compositions provided ambient music for the readings. His cozy southeast Omaha home is a tightly packed trove. Framed posters and album covers adorn walls. Photos of students, family, friends and jam cats are pinned to boards. Stacks of books occupy tables. His music life began in Omaha, where he showed early muscial aptitude and formally studied piano. The Creighton Prep grad was brought up the son of a single mother who divorced when he was three. The Chicano artist has indulged his Latino roots via study and travel. He made pilgrimages to Rio de Janeiro, Brazil to steep himself in boss and samba. His tune “Blues in Rio” originated there. 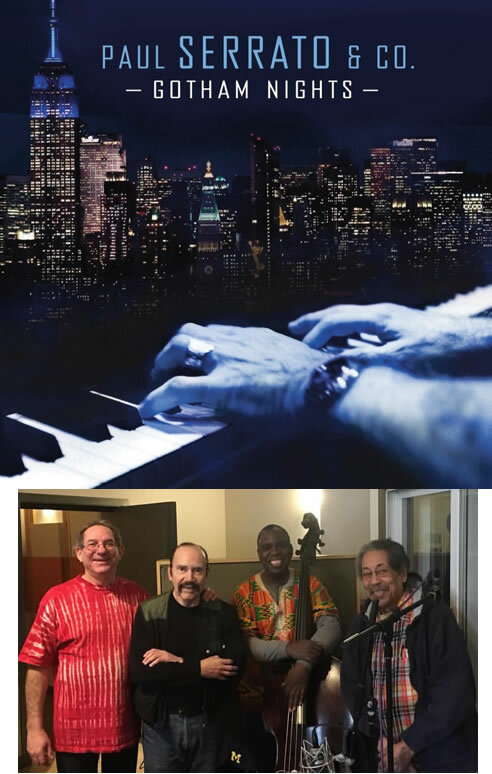 A YouTube video produced by musician friend Donald Mohr features that tune matched with photos from Serrato’s Brazilian sojourns. His Latino roots music and world jazz immersion influences following a classical music track. He gave recitals in Omaha. Then he heard intoxicating sounds on his family’s short wave radio that changed his life. whose records were being spun out of Chicago. I was very like blown away by these great jazz pianists. Harbor Conservatory in Spanish Harlem became his mecca. 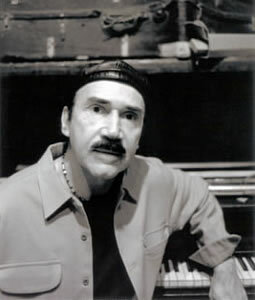 He earned a bachelor’s degree in music composition with a concentration on Latin music styles. His intensive study of Spanish has extended to Latin literature and art. He cites congo player Candido Camero as “a great inspiration.” “He could play anything. Candido made a record, Mambo Moves, with Erroll Garner, one of my favorite pianists. They play such great duets. I’ve always loved that record. I’ve tried to incorporate some of those ideas into my own music.